Choose your itinerary and travel dates - see relevant timetables and prices for all the available trains connecting your destinations. Our rates include taxes, fees and charges. There are no hidden costs – the price you see is exactly the price you get. Provide your payment details through our web site and get your tickets by email. Just read our detailed instruction, which will guide you step by step through the booking process, and everything will become as clear as day. Welcome to the Russian Train Tickets website that allows you to book tickets for Russian trains. On this website you will be able to order both electronic train tickets and paper tickets on any Russian train. 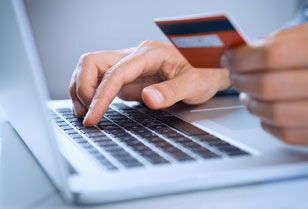 We offer the best way to buy train tickets online, and at the best possible price. Why Book Train Tickets with us? 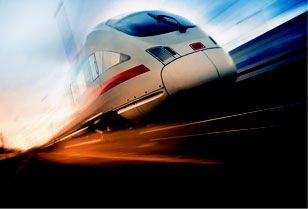 RussianTrain.com offers you easy and fast Russian train ticket reservation services. Booking Russian train tickets through our company, you can be assured of receiving your train ticket to any destination within Russia in time. On our website, you will find actual train schedules and prices for various classes of trains. The most convinient way to travel is to buy Russian Train E-tickets. You can buy E-tickets to Russia on this website, without leaving your home. Russian electronic tickets are delivered to your email address. When you receive your E-ticket, print it and exchange for a boarding pass at the Russian train station.